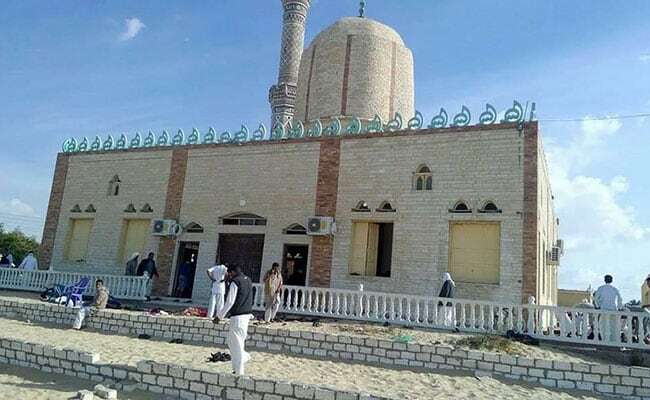 Egypt Mosque Attack: US President Donald Trump, in a post on Twitter on Friday, called the assault on the mosque in North Sinai a "horrible and cowardly terrorist attack". No group immediately claimed responsibility for the assault, but since 2013, Egyptian security forces have battled an ISIS affiliate in the mainly desert region. Donald Trump called it a "horrible and cowardly terrorist attack"
Terrorists killed 305 people, including 27 children, at a mosque in North Sinai on Friday, detonating a bomb and gunning down fleeing worshipers in the deadliest such attack in Egypt's modern history, state media and witnesses said. No group immediately claimed responsibility for the attack on the mosque in Egypt, but since 2013, Egyptian security forces have battled an ISIS affiliate in the mainly desert region, and terrorists have killed hundreds of police and soldiers. The death toll has risen to 305 and 128 more wounded, MENA state news agency reported. Hours after the attack, Egypt's military launched air strikes on targets in mountainous areas around Bir al-Abed, destroying vehicles and hideouts associated with the attack, the army said without giving numbers of terrorists killed. "The armed forces and the police will avenge our martyrs and restore security and stability with the utmost force," Egypt's President Abdel Fattah al-Sisi said in a televised address. Striking at a mosque would be a shift in tactics for the Sinai terrorists, who have usually attacked troops and police and Christian churches. Arabiya news channel and some local sources said some of the worshippers were Sufis, whom groups such as ISIS consider targets because they revere saints and shrines, which for Islamists is tantamount to idolatry. ISIS earlier this year posted a video of the beheading of two Sufis in northern Sinai, accusing them of practicing "sorcery". The Sinai branch is one of ISIS's surviving branches following the collapse of its self-declared caliphate in Syria and Iraq after military defeats by US-backed forces. Sisi, a former armed forces commander who presents himself as a bulwark against Islamist terrorism, convened an emergency meeting with his defence and interior ministers and intelligence chief soon after the attack. US President Donald Trump, in a post on Twitter on Friday, called the assault a "horrible and cowardly terrorist attack". 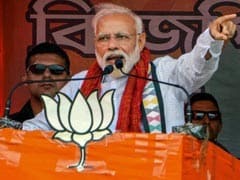 "The world cannot tolerate terrorism, we must defeat them militarily and discredit the extremist ideology that forms the basis of their existence," he added. Trump later called Sisi to express his condolences and said the United States "stands by Egypt's side in its fight against terrorism and is ready to strengthen cooperation with Egypt in this field," according to a statement from Sisi's office. French Foreign Minister Jean-Yves Le Drian and British Foreign Secretary Boris Johnson also condemned the attack and expressed solidarity with Egypt. Egypt later said it would delay the opening of the Rafah border crossing to Gaza after the attack due to security concerns. The crossing had been due to open for three days beginning on Saturday. Local terrorist group Ansar Bayt al-Maqdis, once allied to al Qaeda, split from it and declared allegiance to ISIS in 2014. In July this year, at least 23 soldiers were killed when suicide car bombs hit two military checkpoints in the Sinai, in an attack claimed by ISIS. 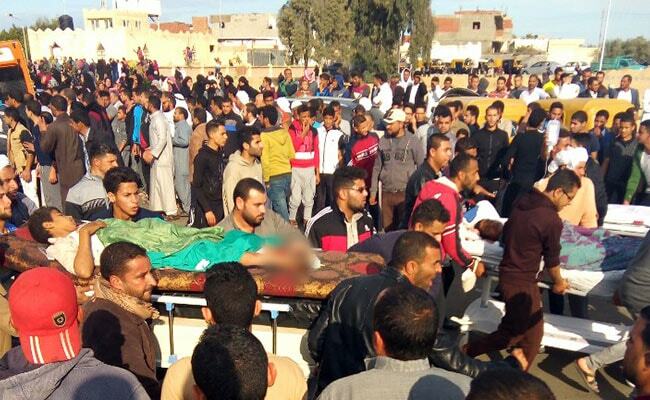 Terrorists have tried to expand their operations into Egypt's heavily populated mainland, hitting Coptic Christian churches and pilgrims. In May, gunmen attacked a Coptic group travelling to a monastery in southern Egypt, killing 29.